Brockenhurst College is a high-achieving college set within the beautiful New Forest National Park. Ranked ‘outstanding’ by Ofsted. They approached me to tackle the updating of their logo and brand identity. The brief was to take the existing ‘crest’ logo and update and simplify it, without making it completely unrecognisable. Once I had achieved this, I then created a series of sub-brands for the Sixth Form, Adult Education, and Business Service sections of the College. 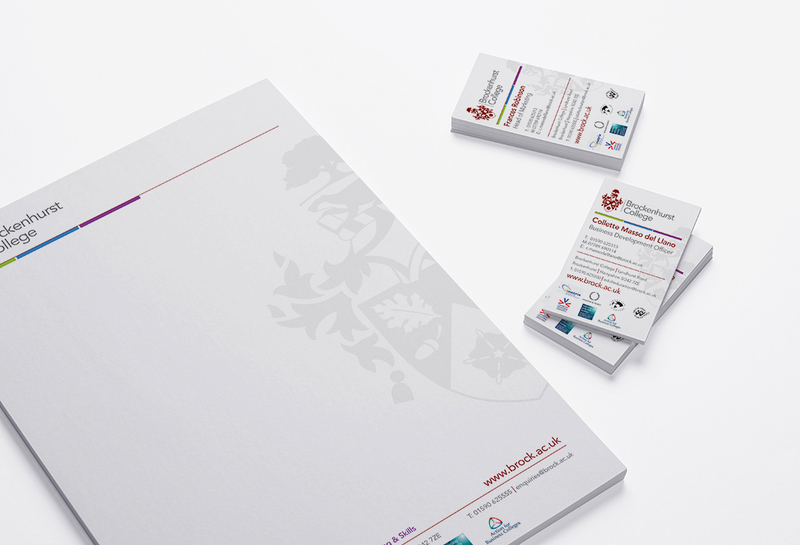 The finished logos and brands were then rolled out across various literature; including prospectuses, brochures, stationery, exhibition graphics and much more. 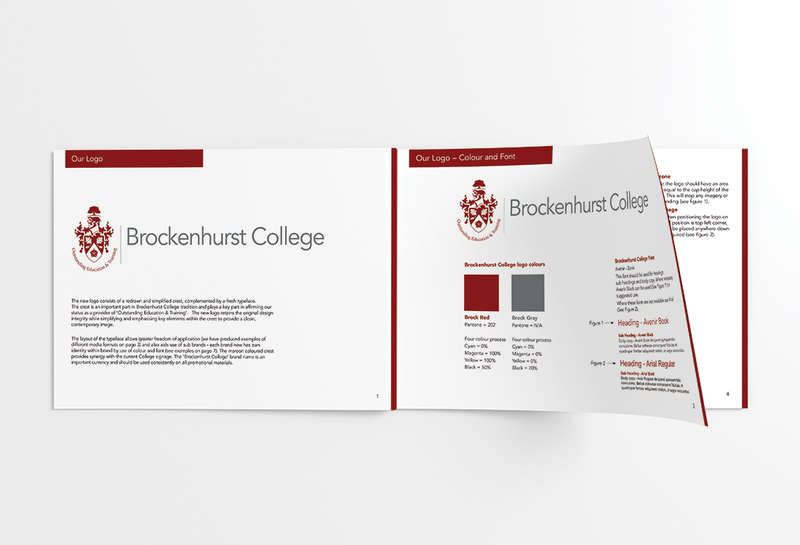 Finally, I supplied a set of brand guidelines to help the College manage the brand and create a consistent look across all literature, signage, promotional items, etc.